Were Jaitley, Gadkari, Rajnath Singh, judges & advocates paid a bribe of Rs. 1,800 crore? Will Lokpal now act? Referring to a report to a report published by news magazine, Caravan as ‘Yeddy diaries’, the Congress party came out on the offensive against the Bharatiya Janata Party. The report suggests that BS Yeddyurappa was involved in funneling Rs. 1,800 crore to the Bharatiya Janata Party’s central committee. The opposition has also accused the top leadership of the BJP of major corruption and demanded answers from the ruling party. Caravan’s story names senior most leaders of the BJP as Arun Jaitley, Nitin Gadkari and Rajnath Singh as well as judges and advocates. 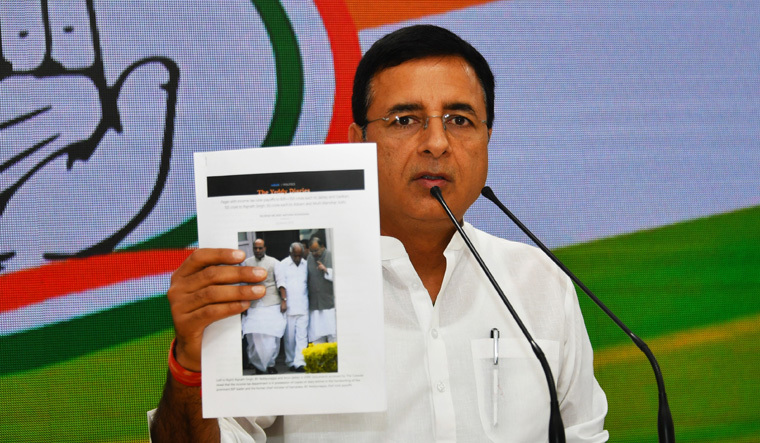 Congress’s Randeep Surjewala, at a press conference in New Delhi, demanded answers from the BJP over the news report, asking if the allegations were true. The BJP is yet to comment on the new allegations. “Is it [the report] true or false? The diary with BS Yeddyurappa’s sign on it was with the Income Tax Department since 2017. 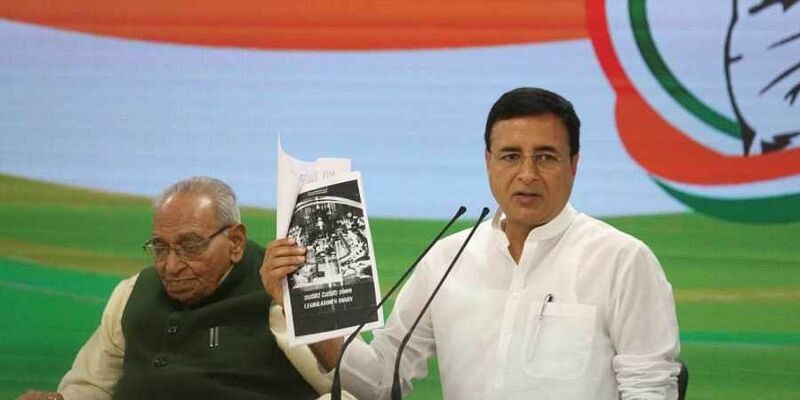 If that is the case why did Modi ji and BJP not get it investigated?” Surjewala asked at his press conference. He said the Congress party had raised the matter in 2017, when it released a video showing conversation between Yeddyurappa and late Union minister Ananth Kumar. Surjewala said the two leaders talked about the money being paid to the top leadership of the BJP.